This sleek, mechanized marvel includes most everything you need to start building. The only things needed are a screwdriver and one AA battery– but no worries, we’ll hook you up with those. Assembly time is minimal considering the Smart ‘Bot’s awesome capabilities. The SR uses asymmetric stabilizer circumvolution technology – which is just a smarty-pants way to say that the robot can sense nearby objects. The Smart Robot is completely self-propelling; all you have to do is turn it on and watch it spin into walls, shelves, doors, pets, grandparents, and anything else in its way. When the Smart Robot touches another object, it moves itself around and takes off instantly in the opposite direction. 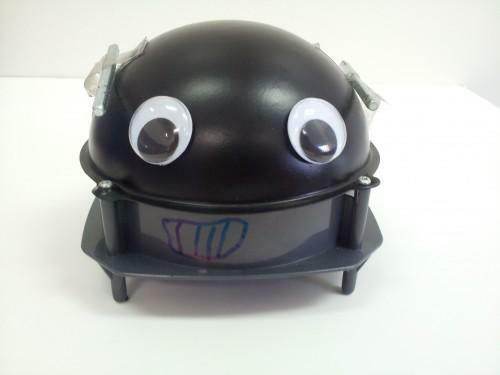 Some of the most fun is decorating the robots to make them personal. 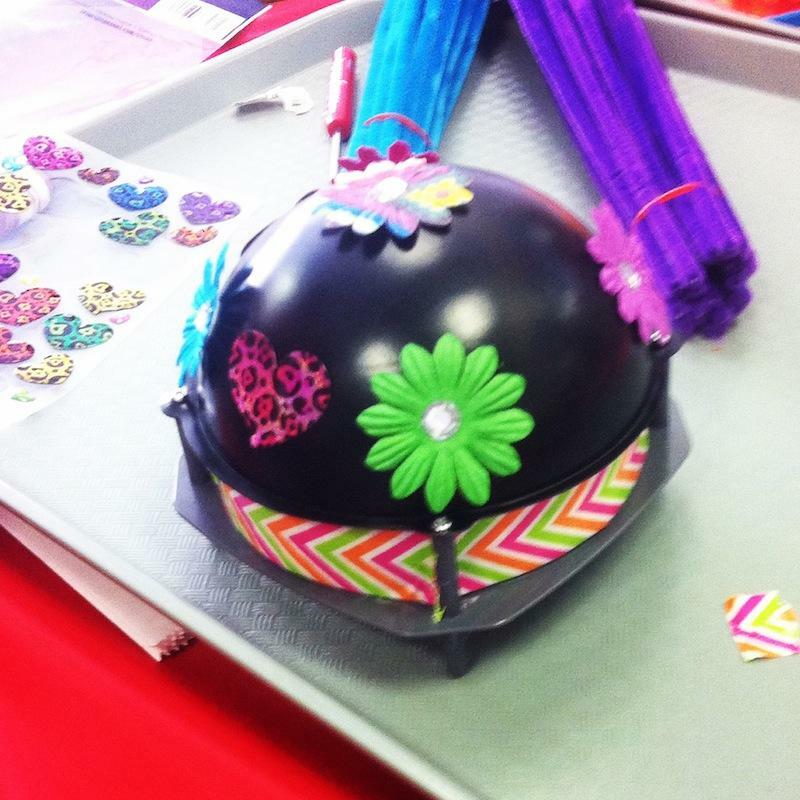 You can use stickers, markers, colored tape, pipe cleaners and the obligatory googly eyes. Here are some of the best decorated robots from a recent party. If you have a photo of a great smart robot please share it with us on facebook or instagram with #centertec #smartrobot. 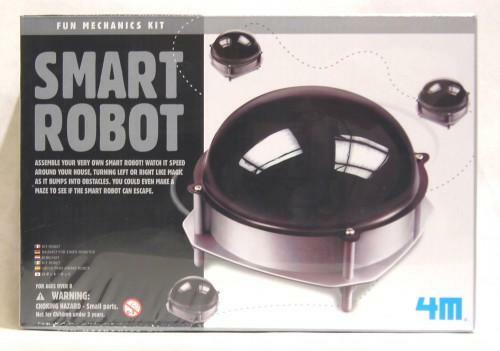 Let your smart robots play together they are very social and playful. It’s not Einstein smart…but it’s pretty bright for a few pieces of plastic. Let's have a smart robot building party!